Ashok Leyland was formed in the year 1948 as Austin Motors to build Austin cars under license from Austin Motors UK. 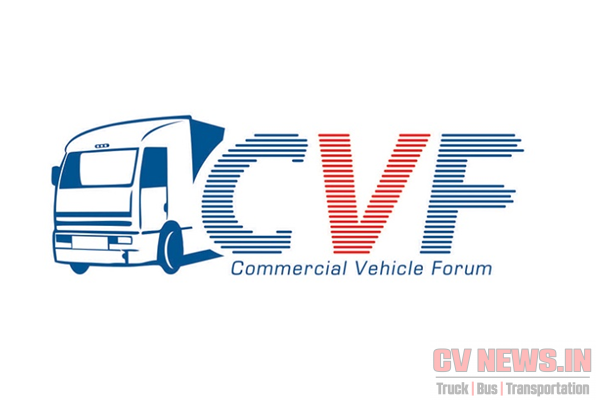 Soon sensing the opportunity, from the year 1950 started to build commercial vehicles with technology and license from British Leyland. 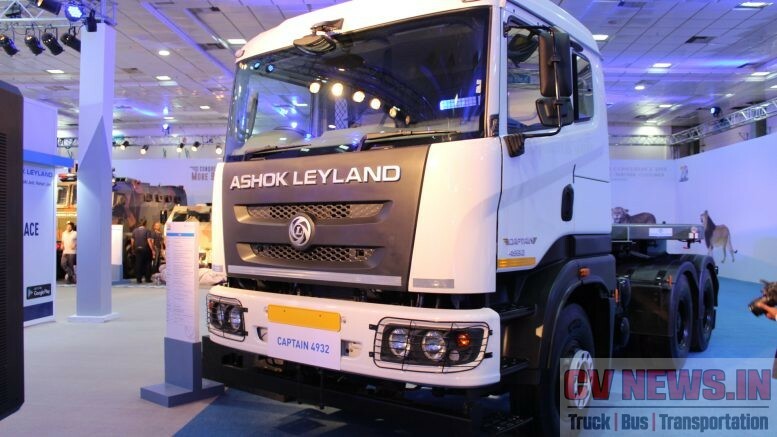 Since then due to easy access to technology and products, Ashok Leyland was at forefront in offering new products. 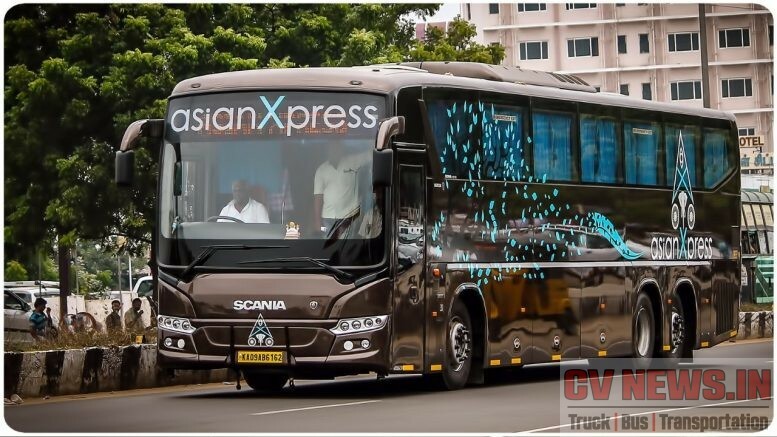 One of the first was a Double Decker bus “Titan” and was introduced in India during the year 1967. 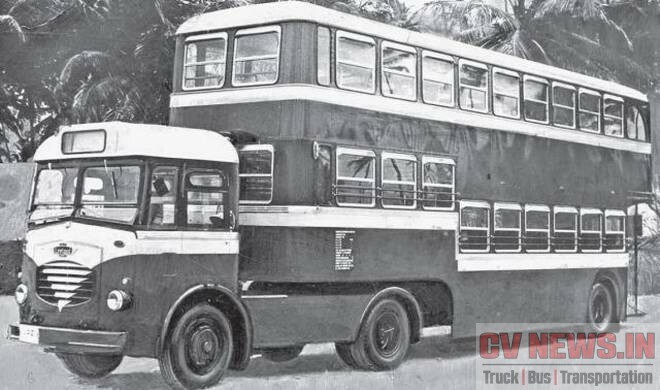 This was the first Indian made double decker, but even before that original British Leyland Routemaster was imported and operated in Trivandrum in the year 1939. The import was done when Mr.E.G. Salter, Assistant Operating Superintendent of the London Passenger Transport Board, became the Superintendent of the Travancore State Transport Department. Now going back further before Titan was introduced, Ashok Leyland introduced double decker buses based on the Comet Tractor. 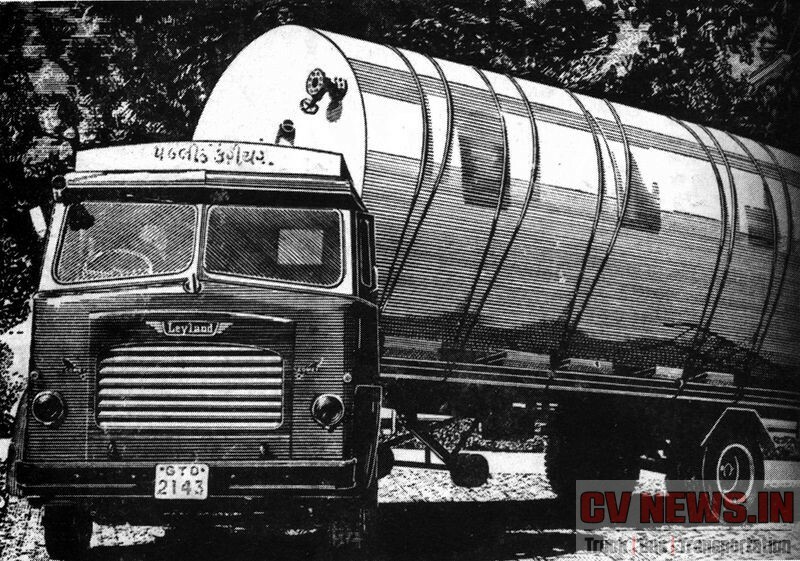 Its to be noted that Comet, was the first and most successful passenger chassis which was basically a passenger version of the truck chassis, which was introduced from 1950. Even during 1963, the Comet passenger was operated by every State Transport Undertaking in India, and over 8,000 buses were in service. Soon there was a need for high capacity buses and Leyland started to work on Comet Tractor based articulated passenger chassis. The Comet Tractor was India’s first Tractor head and was introduced in the year 1959 and interestingly it was on a Mahindra Owen Semi Trailer. 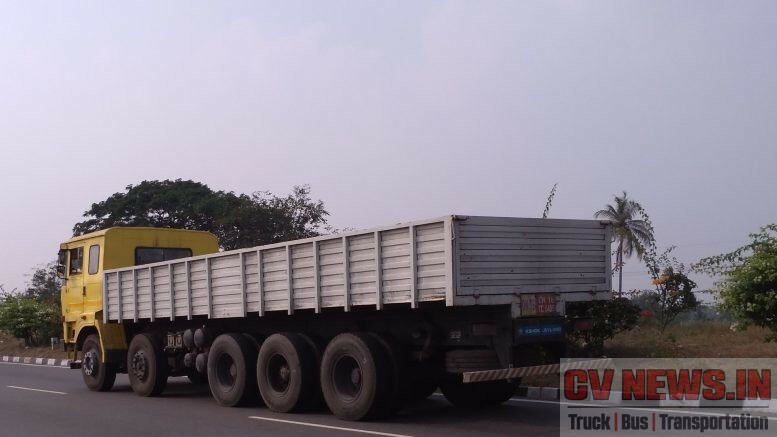 This tractor trailer had the highest GVW at 10-12 Ton at that time. The regular Comets was only at around 6T to 8T. 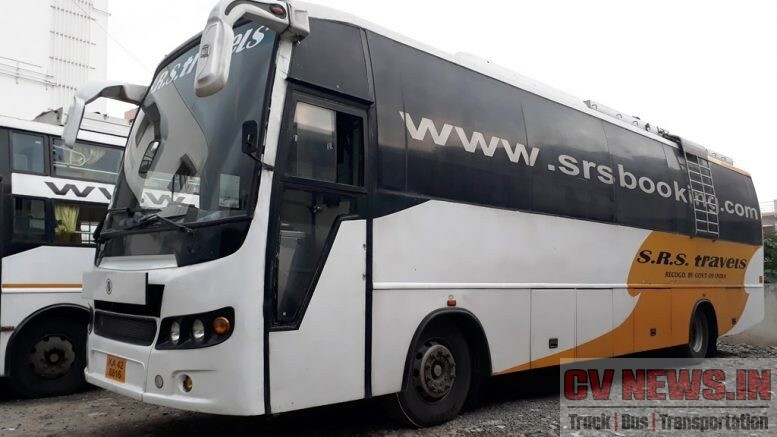 Soon Madras state transport authorities sensed the opportunity for a double decker. But there were issues of overhead wires which used to power trams. So they needed to be removed and subsequently a dead line was set by 1967. 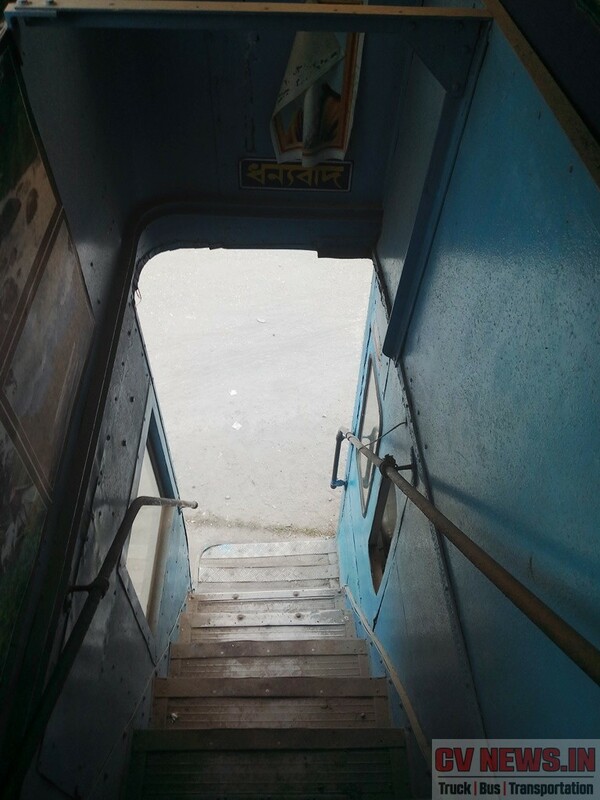 Bombay-based Jayanand Khira and Company was involved in the double decker body building and the double decker bus based on Comet was commissioned during April 1969. This was the first and one of the most successful high capacity buses at that time. This was seen running across various parts of India like Bangalore, Madras, Calcutta and Bombay. 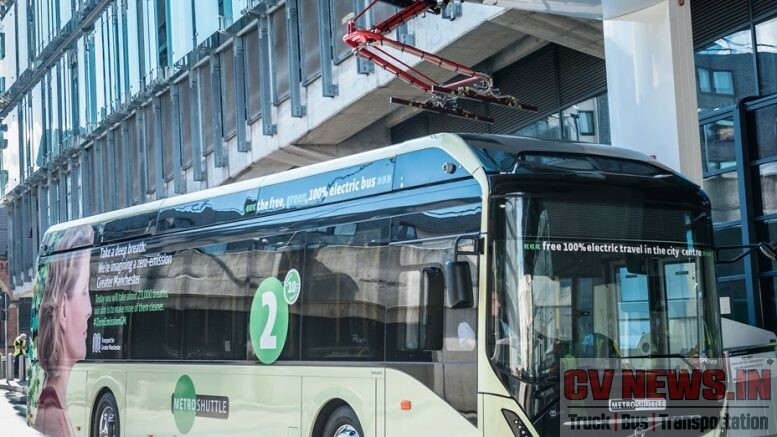 Subsequently after the introduction of ”Titan”, many transport corporations swung their preference towards it as it was more convenient and easy to operate a rigid bus over an articulated bus. 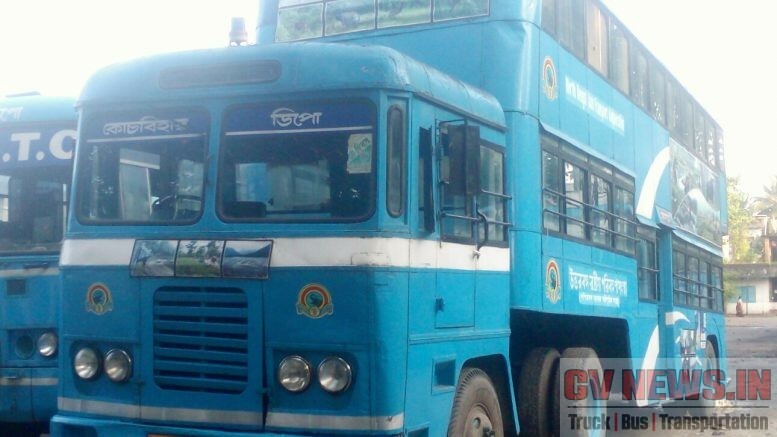 Like many State Transport Undertakings, Comet tractor double decker were brought by North Bengal State Transport Corporation (NBSTC) about 40 years back and operated them. 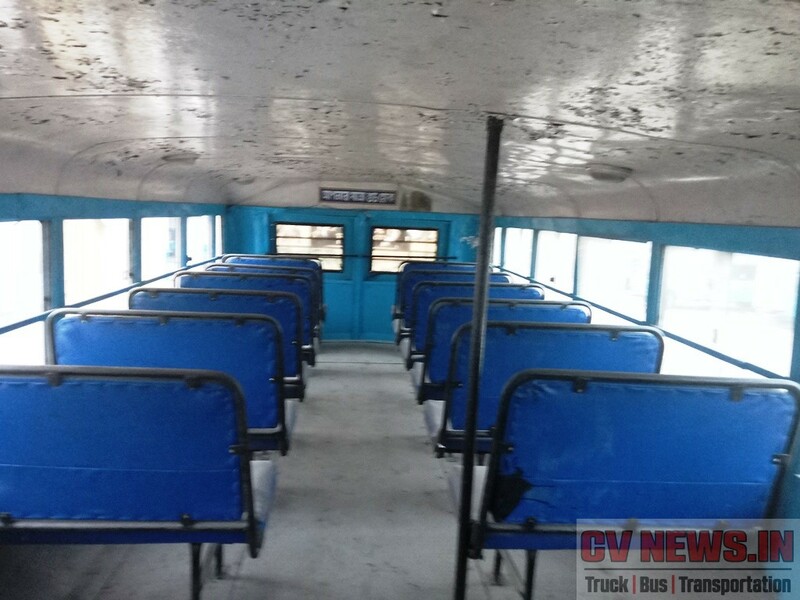 They were two buses bought in the year 1978 and was quite popular among many passengers till now. But due to natural ageing and lack of spares, these buses are now withdrawn. 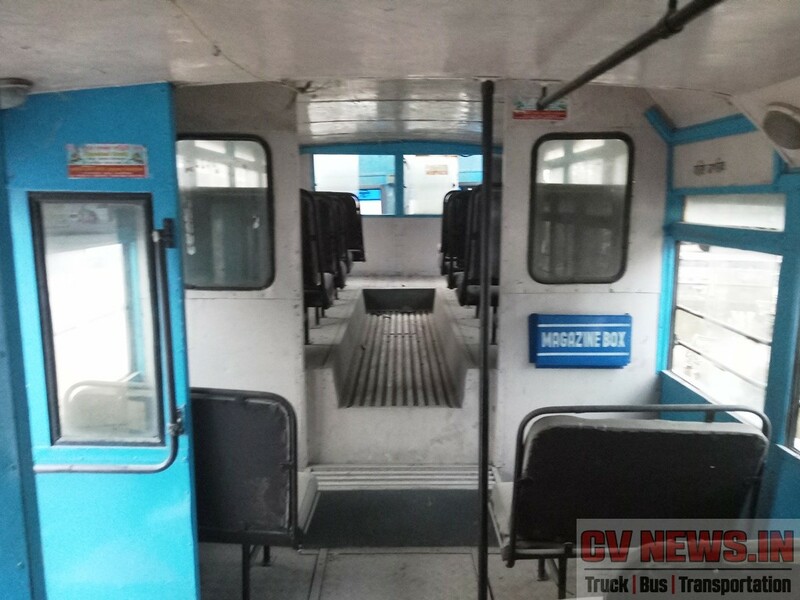 The bus is parked at a corner of the NBSTC bus terminus for past six months and before withdrawn, it was put on “Sabujer Hatchani,” a leisure trip organised by NBSTC in the forests. Now what we understand is NBSTC is now planning to sell the vehicle as a scrap as the corporation is with lack of space. 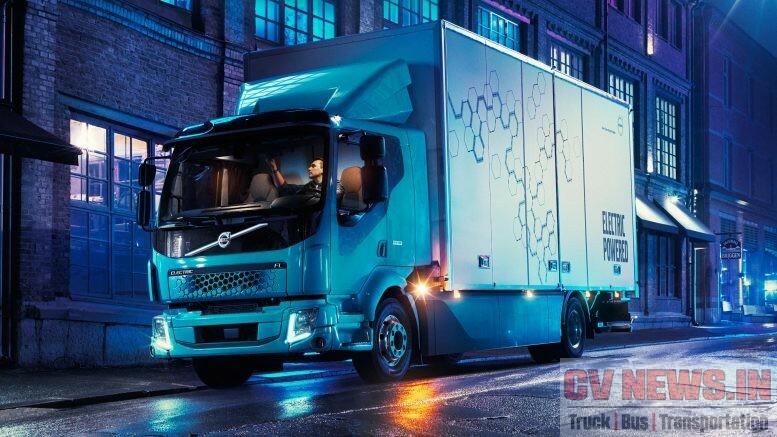 The decision has left a section of locals and a many Commercial vehicle enthusiasts disappointed. “Please Save Our Grandfather – This News Makes Me Cry” posted Dey Brand, a member in the West Bengal Bus Fanatics Association – A closed face book group for Bus enthusiasts. 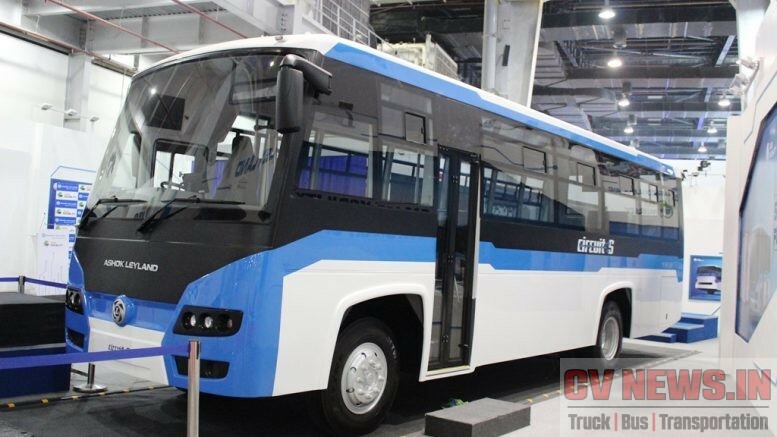 Now since Ashok Leyland is celebrating its 70th Anniversary there are voices from the same group that Ashok Leyland should take over the bus and preserve the same. We also wish, Ashok Leyland to set up a museum and start preserving the old and golden treasures which are running across various Indian cities. 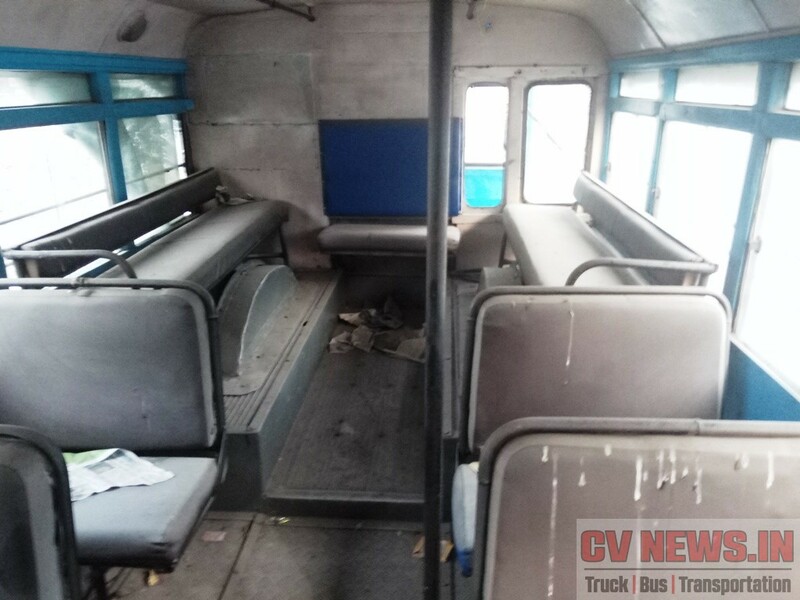 There are many trucks and buses like Tiger – a rear engine coach, Taurus – First Multi axle truck etc, which are nearly 40yrs old are still running with good condition at many places. But unfortunately, the Govt. rule on removing them from roads in just around the corner. If the museum is setup, it will for sure be a treasure like a Mercedes museum in Stuttgart, Germany, which portraits the company’s 125 yrs history. Be the first to comment on "The last running “Leyland Comet DD” will now be a history. Will Ash Ley save him?"